Data suggesting that the tyrosine kinase inhibitor cabozantinib could be superior to current standards of care as second-line treatment for advanced kidney cancer were highlighted in a presentation at the European Cancer Conference this weekend (26–29 September, Vienna, Austria). The results, presented by Toni Choueiri of the Dana-Farber Cancer Institute (MA, USA), also appeared online in the New England Journal of Medicine. The mTOR inhibitor everolimus is the current standard of care for individuals suffering from renal cell cancer that has stopped responding to first-line treatments, and this second-line strategy is able to halt cancer growth for a time. However, results from the Phase III METEOR study, which directly compared everolimus with cabozantinib in this patient population, suggest that cabozantinib demonstrates better cancer control and may also improve survival. The multicenter METEOR trial enrolled 658 patients with advanced or metastatic clear cell renal carcinoma who had all experienced disease progression following treatment with first-line VEGFR inhibitors and compared the two treatments, with a primary end point of progression-free survival (PFS). In those patients who received cabozantinib, PFS was 7.4 months, compared with 3.8 months PFS with everolimus. In terms of response rate, 21% of tumors responded to cabozantinib, and 5% responded to everolimus, and the rate of progression or death was 42% lower with cabozantinib. 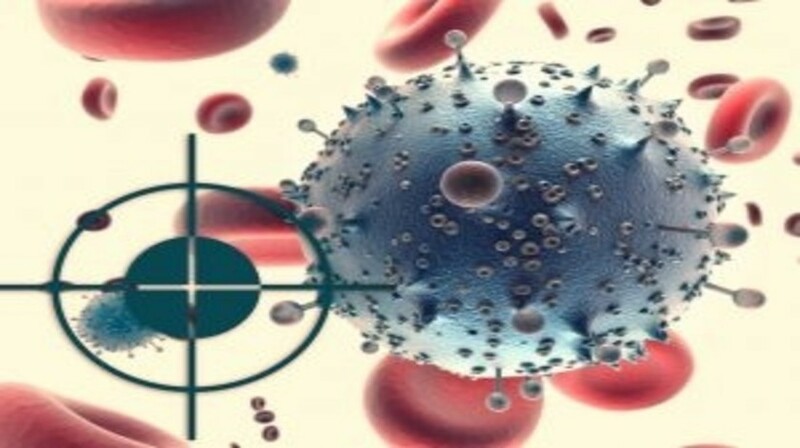 As well as undergoing investigation as a second-line therapy, cabozantinib is also in early trials looking into its potential as a first-line treatment and in combination with immune checkpoint inhibitors.